What Does it Take to Buy a Thimble Island? The Thimble Islands are the location of some of Branford's most beautiful summer homes – and many locations are for sale. Here's what you can expect to pay for a house – or for a whole island -- if they show up on the market. 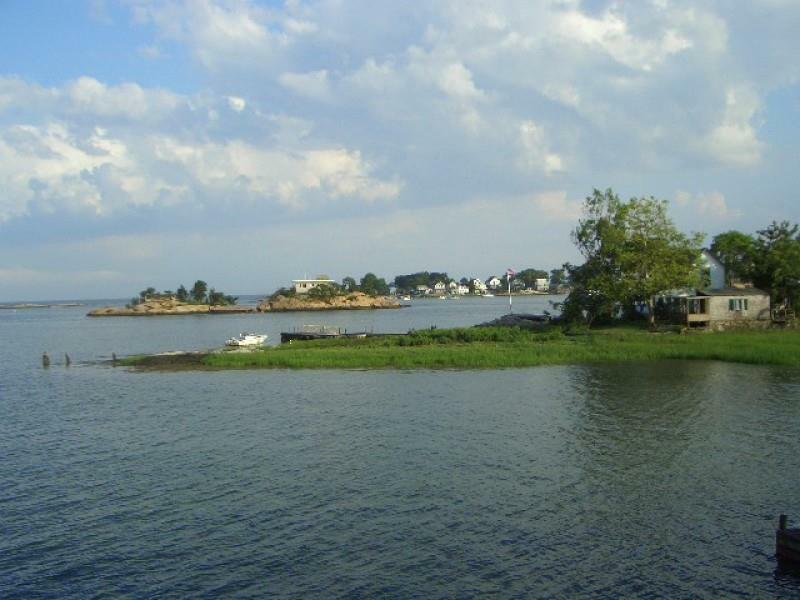 Between 2003 and 2007, Christine Svenningsen made national news when she purchased nine of the inhabitable Thimble Islands. From MSNBC to the New York Times, periodicals speculated about this island buying spree. What would Svenningsen do with the islands she purchased? The answer seems to be that she's renovating the housing, usually using the same design as the original homes, viewing the islands as an artistic project. During that four year period, Svenningsen spent more than $30 million, and she became one of Branford's top three tax payers (she and other Island property owners will also be paying additional taxes as part of a ). But while Svenningsen spent $22.3 million on Rogers Island, homes on the Thimbles that are currently for sale typically list between $1.5 million and $4 million. No full inhabitable islands are currently listed for sale, but homes are available for purchase on Bear Island, Pot Island, Governors Island, and Pot Rock Island. 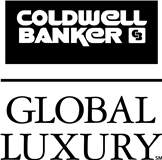 Several of the listings are managed by Joe Piscitelli of Coldwell Banker; others are listed at William Pitt Sotheby's, represented by Tony Nuzzo. 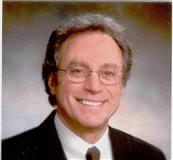 A search for Branford properties on either site reveals seven home listings. What if you want to buy an entire island? Cedar Island is, in fact, available for the low asking price of $285,000. However, it is not zoned for building a home: according to the Thimble Islands cruise tours, that's something the original owner was unaware of when he claimed it. After applying for home zoning and being denied (due to zoning laws in place after homes were built on other islands of similar size), the owner built a gazebo and dock on Cedar Island. While not a summer home, the island could be an excellent getaway on a beautiful summer day.